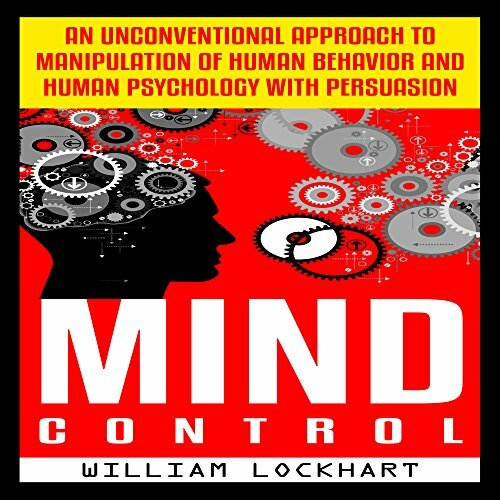 Showing results by publisher "William Lockhart"
Are you looking for ways to alleviate stress? Have you looked and found nothing that seems to work? 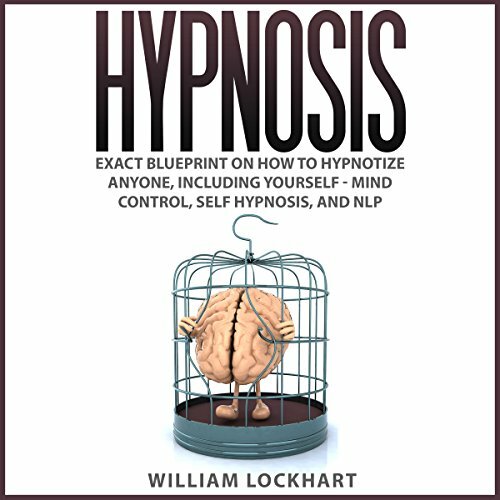 You may not be so familiar with this, but do you know that hypnosis can remove all the stress you're feeling right now? It is no news to us that most of the time; stress usually is a result of thinking too much. The power of our mind can make us feel things that shouldn't even be there in the first place. When we sow good seeds in our mind, it reflects on the outside, and same goes when we sow the bad ones, too. 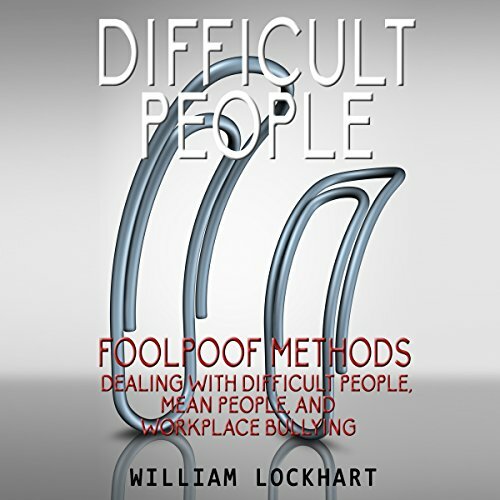 When you listen to Difficult People: Foolproof Methods - Dealing with Difficult People, Mean People and Workplace Bullying, you'll learn about the various types of difficult behavior you can encounter, and how to deal with the people that act this way. You'll discover essential survival steps for identifying and dealing with bullying.